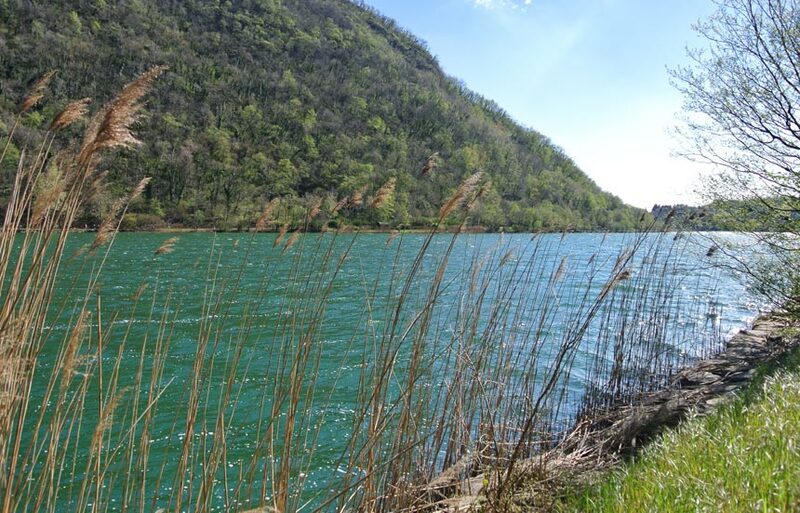 Lake Segrino is one of the Lakes Briantei and it is placed airline over Lake Pusiano at the foot of Cornizzolo Mountain. 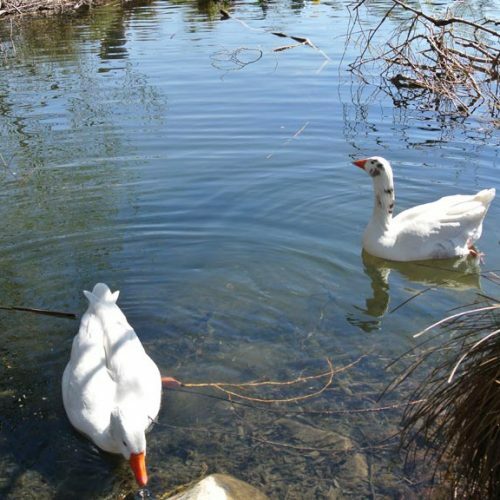 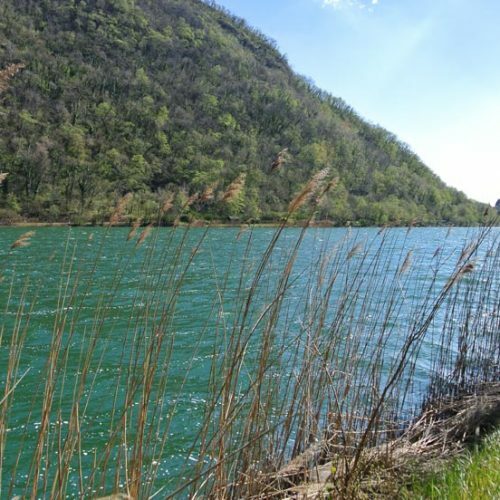 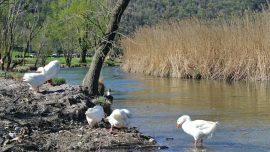 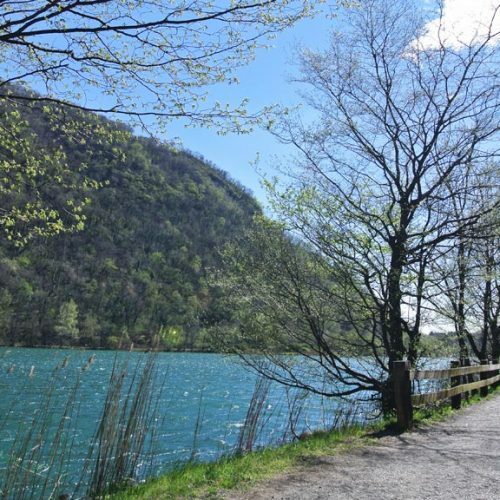 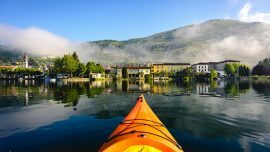 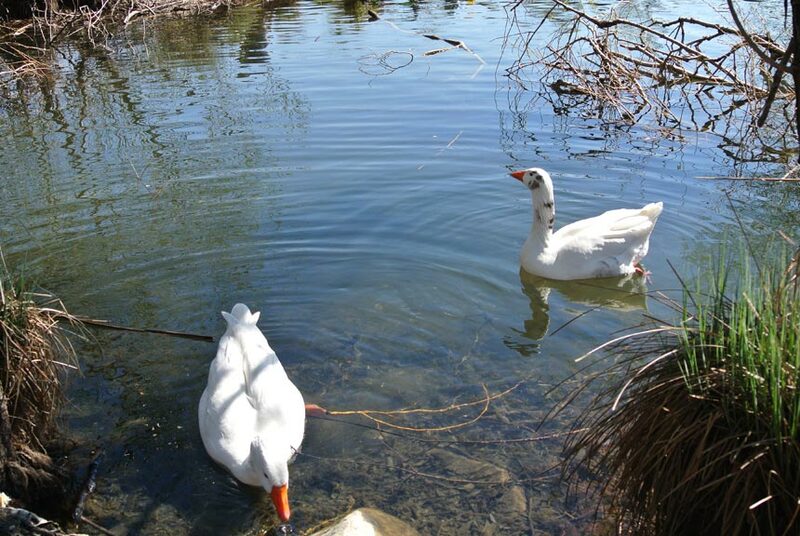 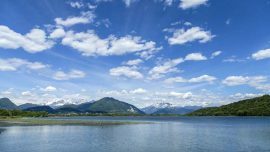 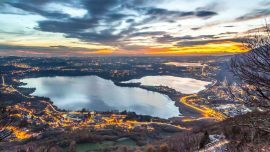 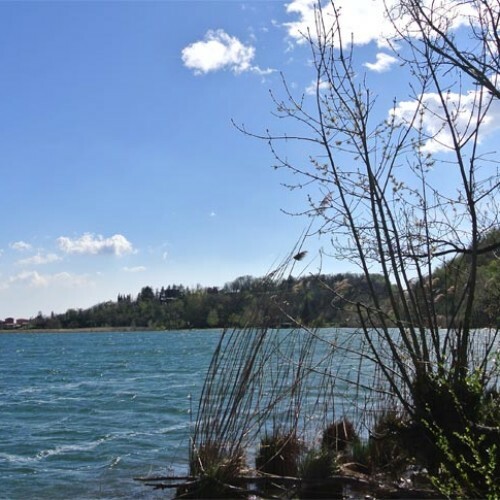 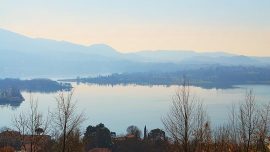 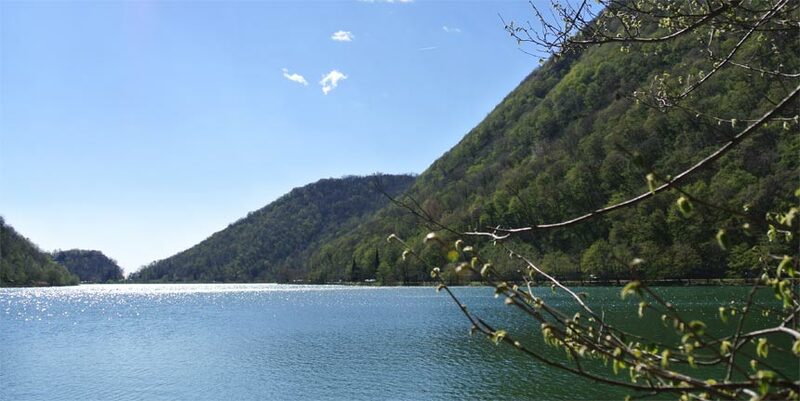 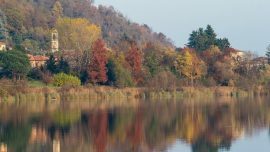 Thanks to its subterranean sources and absence of industrial pollution, it is the cleanest lake in Europe and it is registered as a site of EU interest together with its Park of Segrino, representing a natural area of a great value. 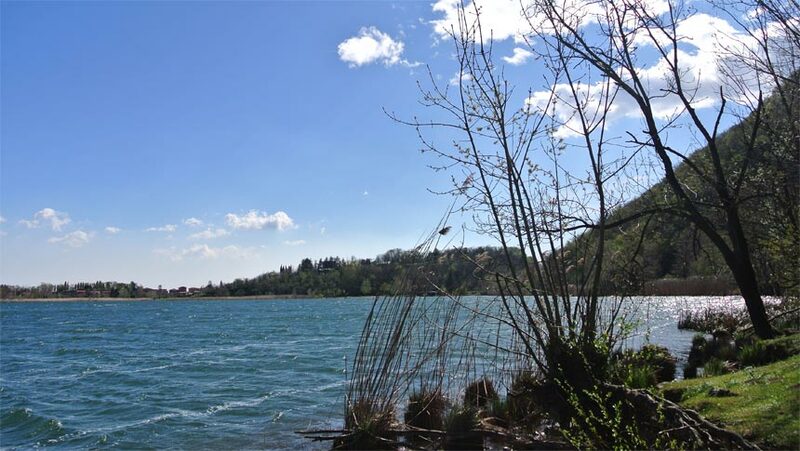 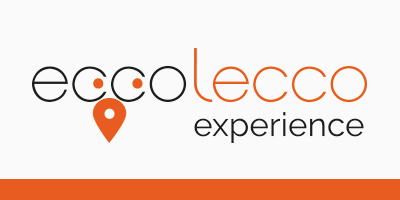 Many opportunities to experience this lake: a marvelous pedestrian-cycle path long 5 km extending on lake’s perimeter to discover its nature, green areas where relax yourself. 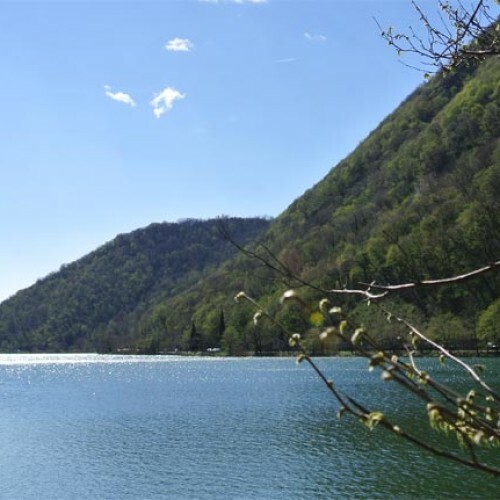 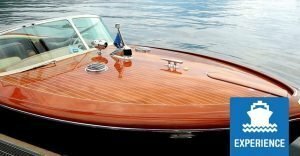 If you like to spend summertime in complete relax Lido Aquilegia offers tanning beds and rental of canoes and paddle boats. 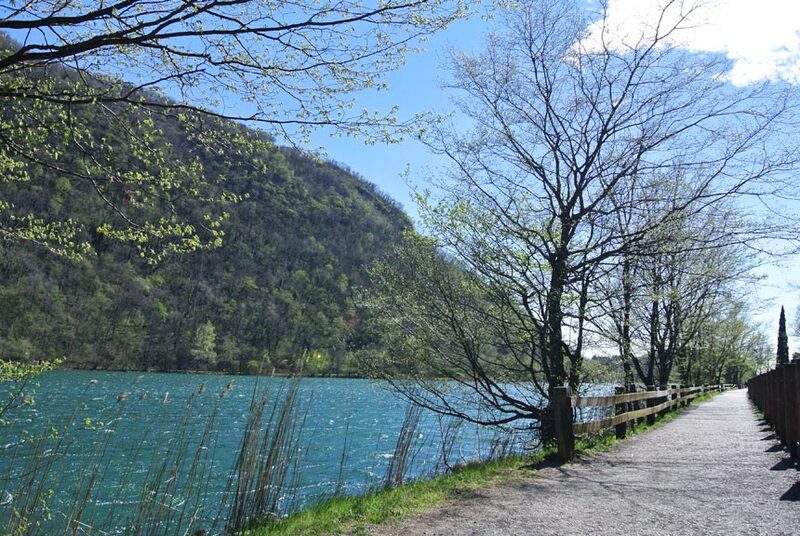 If you like ride the bike you can also take the cycle trail n.6. 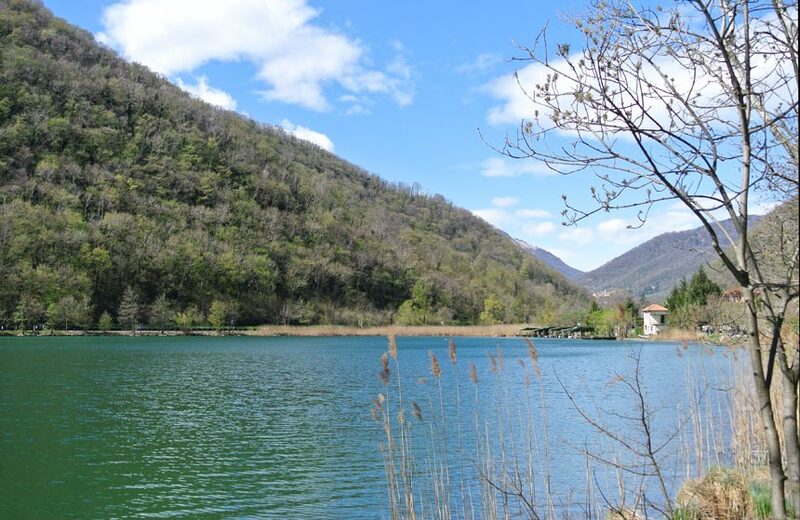 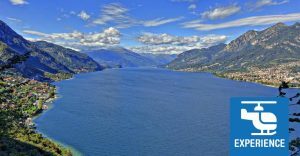 Note – Lake Segrino inspired many literates of 1800, among these Stendhal who compared this lake to an emerald in his “Journey’s diary in Brianza”, due to the colour of its water.